A month long visit can only provide a glimpse of daily life in a county. 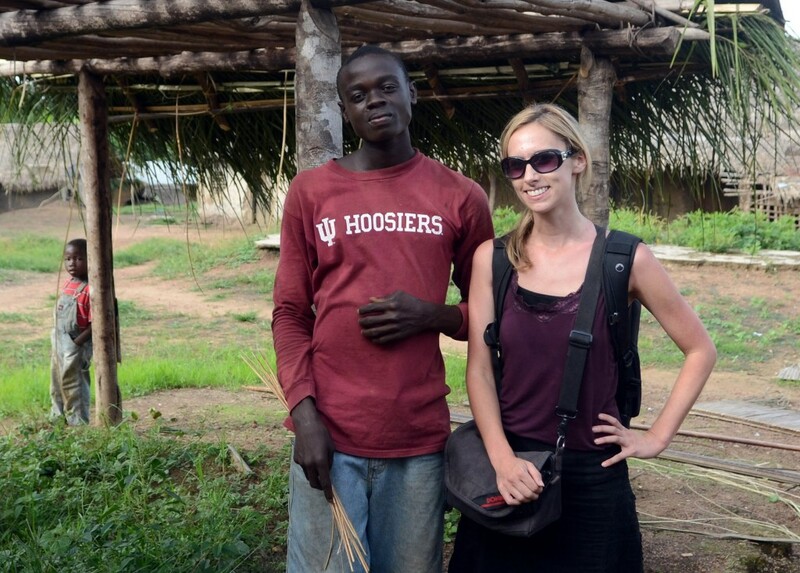 I want to share with you about my time in Liberia and the people I met. Before even arriving in Liberia, I was exhausted. I had planned to come up with an extensive game plan for my arrival, but graduate school and work required all of my time. Honestly, Liberia was the best thing that could have happened to me. 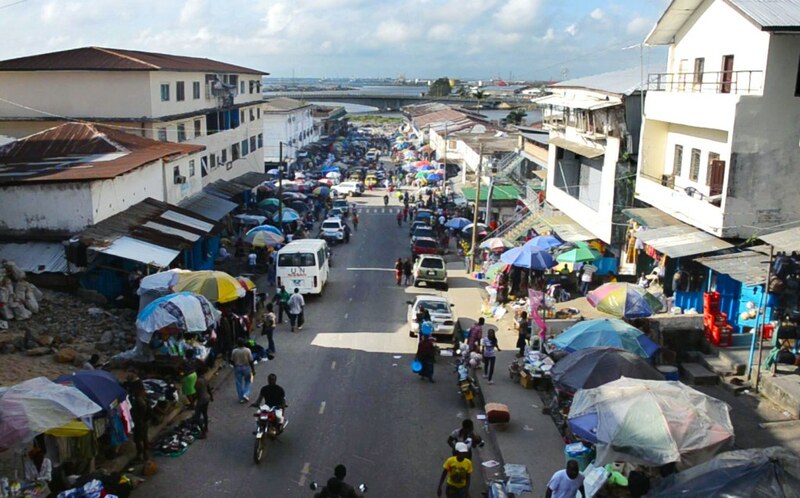 Since my first trip in 2008, I noticed many improvements while driving around Monrovia, the nation’s capital city: more paved roads, more buildings, new restaurants- one with a bigger bathroom then my room at home which was a major change from my last trip! I am still trying to get a clear picture of the country prior to the war. It perplexes me that, in this day and age, people accustomed to modern conveniences, like running water and electricity, could have it stripped away from them. That was the biggest shock for me the first time I visited Liberia, and still four years later Liberia is still without electricity, however L.A.C.E.S. National Director James says progress is being made as the dam is going to be rebuilt soon, which will provide a power source for electricity to be brought into the city. I met people from Humanitarian relief organizations from across the world who have come to Liberia to help aid in this rehabilitation effort. These organizations have given Liberians the tools, but Liberians must take these tools and find the best way to use them. The more time I spent there, the more I was in awe of the resourcefulness the people of Liberia posses. One example of this is Moses, the Community Coordinator for L.A.C.E.S. in Konia, who breaks stones apart and drags sand from the river for people to use to build houses. I tried to imagine what it would be like in the US if a war were to destroy everything. How would we pick up the pieces and start again? 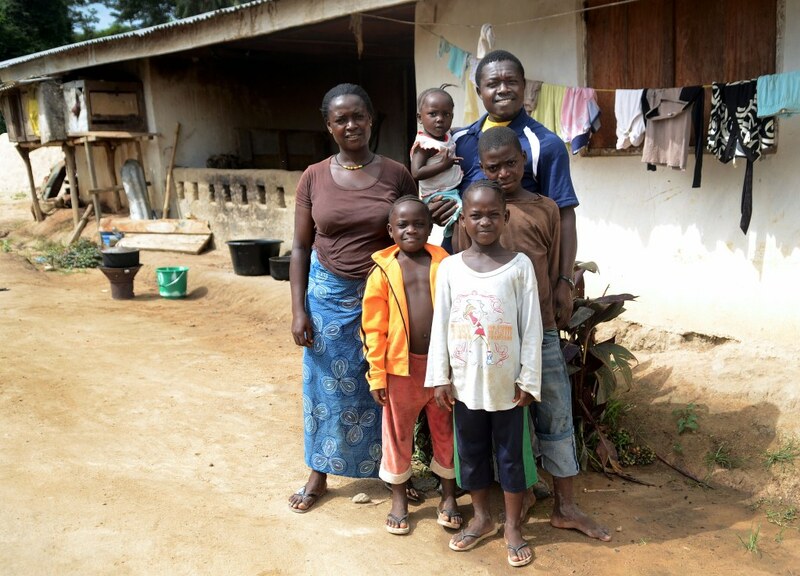 The effects of the war on the people of Liberia varied, but all felt it to some degree. One man I spoke with said he was not affected by the war, yet he had to leave his home by foot, and while fleeing, he witnessed a friend get shot and killed. I have learned that it is all relative, and as the country slowly rebuilds, it will also have to heal many deep, emotional wounds. While interning with L.A.C.E.S.I saw that each of the communities where they work has its own set ways, identities, and issues. Some of the videos I create will try to explore these issues and show how L.A.C.E.S. is stepping in to provide a means of positivity in the communities. I saw Pastor Roberts and James encouraging coaches to love the children. Their hearts are in it because they were part of the generation that grew up during the war, and part of their youth was taken from them, and they lost friends and family. They have suffered the consequences of war and want to make sure that it never happens again on their land. This is why they continue to support the growth of L.A.C.E.S. Being back in the States, I think a lot about my new found friends in Liberia, the challenges they face, and their beautiful country. My hope is that you will see through the videos I create over the next 6 months how L.A.C.E.S. is working in the lives of the people in Liberia.